David Lee Myers is a visual and sound artist who lives in New York. Since 1987 produces electronic music under his own name or under the pseudonym Arcane Device. Today he has a discography of 20 albums in Generator, ReR, Silent, RRRecords, Staalplaat, among other labels. 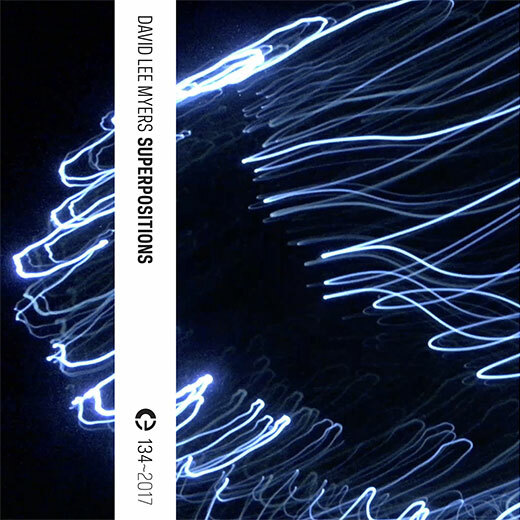 The first time I listened to David Lee Myers’s music was through his Arcane Device moniker in the early 90’s. Lee Myers has collaborated with renowned artists such as Asmus Tietchens, Tod Dockstader, Thomas Dimuzio and VidnaObmana, among others. His music is characterized by the incorporation of “feedback machines” which consists of the interaction between misfigured microphones and speakers when they are being amplified, producing high-pitched chirps.